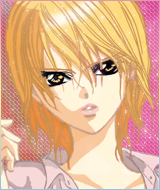 Home Forum S2S Projects Discussion Shoujo Releases Skip Beat! Please discuss anything about Skip Beat! here. Thank you! From our SB Team: First of all, sorry for being late with chapter 222, we hope you'll enjoy it nonetheless. 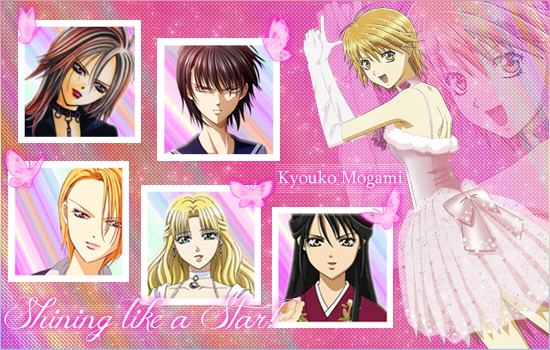 This will be the last Skip Beat! released under S2S. The Skip Beat team made the very difficult decision to go independent and will be releasing elsewhere from now on. We'd like to thank S2S for their wonderful years of working on this manga and we continue to wish them all the best. From us here at S2Scans, thank you for all the hard work you've put into this series. We also wish you the best in all your future endeavours! I will keep an eye out for you guys elsewhere then! Edit: Never mind, I found you guys! I sent a private message (pm) to you. Hi, Ive been reading Skip beat and just recently caught up with what's been printed in English, and I Was really afraid to read from an unofficial translation but I did some research and found out that you had the best translations. I read everything you've released and just realized that there's more and you've stopped translating Skip beat I'm really nervous to read from any scanlation that I don't know, and I was wondering if you knew another trustworthy source that would have accurate translations or where the Skip Beat team is publishing their scanlations now? I saw something about that in the above comments.